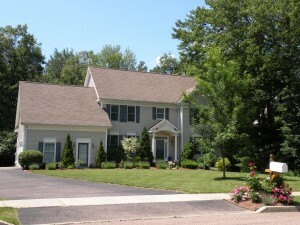 Beautify Your Home During the Summer | Selling Homes in Summer and get it sold before the Fall! Because you never get a second chance to make a first impression, maintain your home's curb appeal! Start with some gardening and landscaping projects. Plant colorful flowers, trim bushes and mulch your beds. Another easy, fun project that won't take up your whole weekend - replace your house numbers and your mailbox numbers. Your local hardware store has a good variety. Buy a few different styles and take them home to see what looks the best. Yet another way to spruce up your exterior is to start some painting projects that will make your house look fresh. Start with painting your front door and inspecting your door handle hardware. A new handle and fresh coat of paint will welcome your summer visitors. Update your exterior light fixtures. Outdated light fixtures are less than appealing. Plus this is a quick, inexpensive way to help your home's curb appeal. Also, clean out your gutters and drains so that they are ready for any summer rainstorms. While you're looking at the downspouts take a quick look at the siding. Consider renting a powerwasher and wash any mildew or staining that may have developed. Don't forget to powerwash your windows as well! Let the sunshine in! 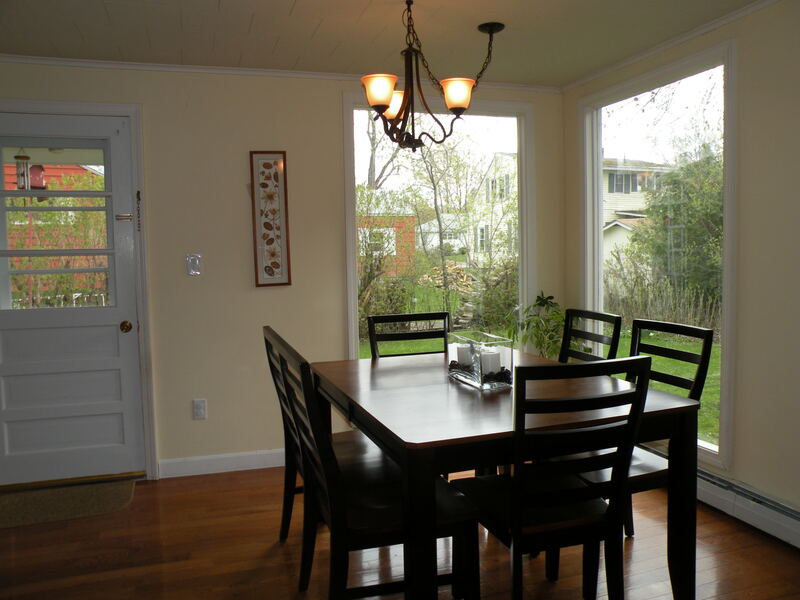 With more daylight hours now then ever, now is the time to take a good look at your windows. Many people don't realize how much grime and film builds up on windows until they are clean. A quick interior window cleaning can give your entire home a fresh, clean feeling. Tip: Use newspaper instead of paper towels to wash windows - it won't leave streaks or lint. To maximize interior sunlight, take down any drapes or curtains that are heavy and dark and replace with a light color or sheer. Another way to make the most of natural light is to open blinds and shutters. If you have "side-lights" on your front doors consider leaving these uncovered. Also, it's always a good idea to have your screens in good repair and your friendly neighborhood hardware store can fix torn, damaged, or bent screens. For more tips on how to sell your home faster, visit some of Geri's tips pages or better yet, send her a quick email for her advice on how to get your house ready for the market. In addition, we offer free home staging to all of our clients.